Product prices and availability are accurate as of 2019-04-19 01:16:23 UTC and are subject to change. Any price and availability information displayed on http://www.amazon.co.uk/ at the time of purchase will apply to the purchase of this product. 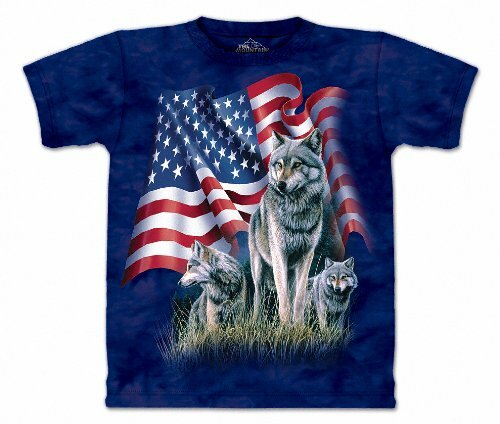 Show off your patriotic side with this exquisite Tee by US based company, The Mountain. 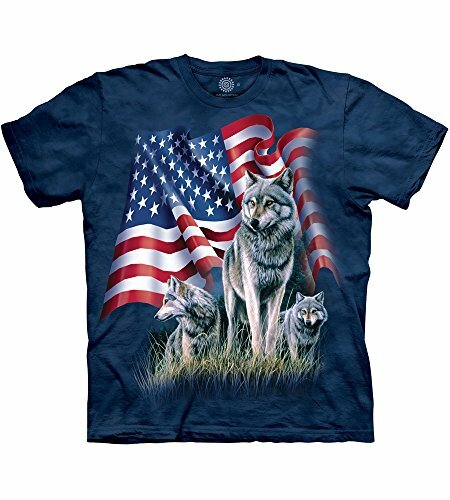 This T Shirt is designed by the artist R. Copple and is made of 100percent Cotton. All T-Shirts by The Mountain are hand dyed with eco-friendly, water-based ink before being printed with the realistic 3D graphics. By purchasing a garment from The Mountain, you will be supporting sustainable fashion. The Loose Fit features reinforced double stitching on all seams, with a medium weight that will last years to come.